Among the oldest greyhound stadium in the United Kingdom, Brough Park Greyhound Stadium is the home of greyhound racing in the north east region of England. Brough Park Greyhound Stadium has been newly refurbished. 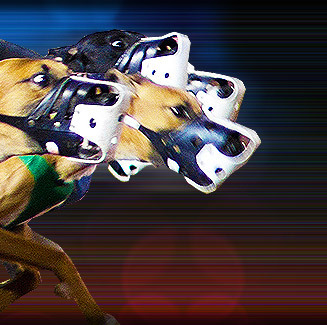 Brough Park Greyhound Stadium is located at The Fossway, Byker, Newcastle-Upon-Tyne, England.